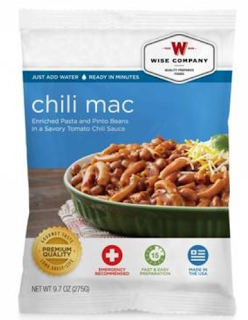 CLICK HERE to request a FREE Chili Mac Emergency Food Sample from Wise Company. Please note from their web page : When you submit this request for a free sample and do not purchase anything, a representative from Wise Company will contact you to verify one, that you are not an Internet bot and two, that you have the intention of purchasing emergency food from us if you are satisfied with the sample. 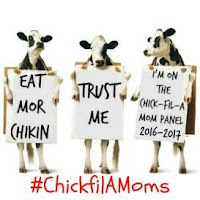 If we are not able to reach you via phone or email, a sample will not be sent.